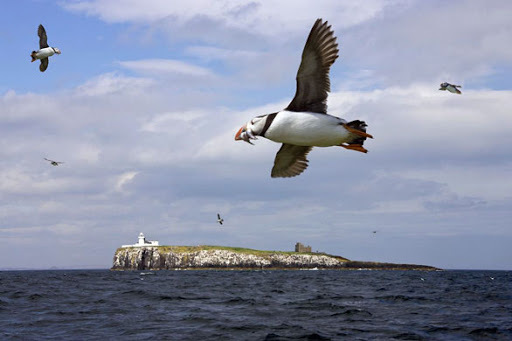 The Farne Islands lie two to three miles off the Northumberland coast midway between the fishing village of Seahouses and the magnificent Castle of Bamburgh. 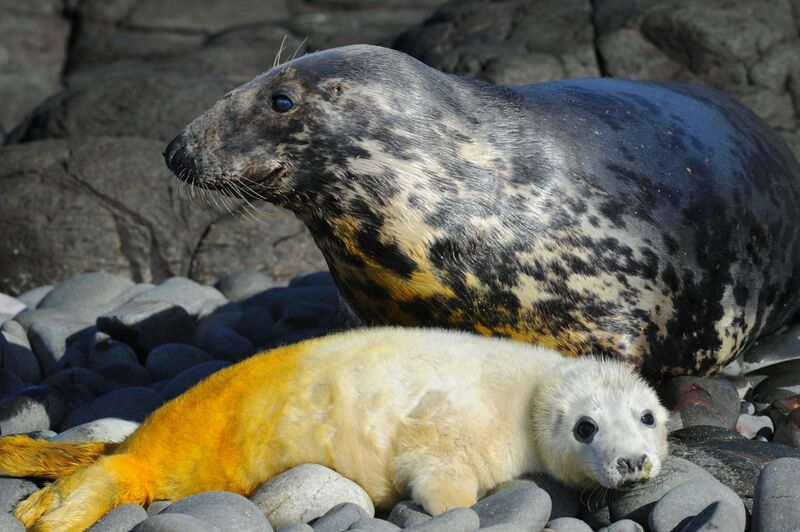 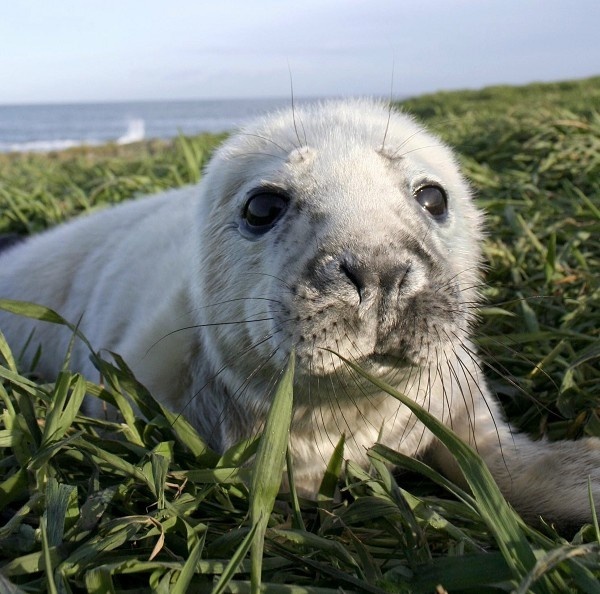 As well as being the most famous Sea Bird Sanctuary in the British Isles they also have a large colony of Atlantic or Grey Seals. 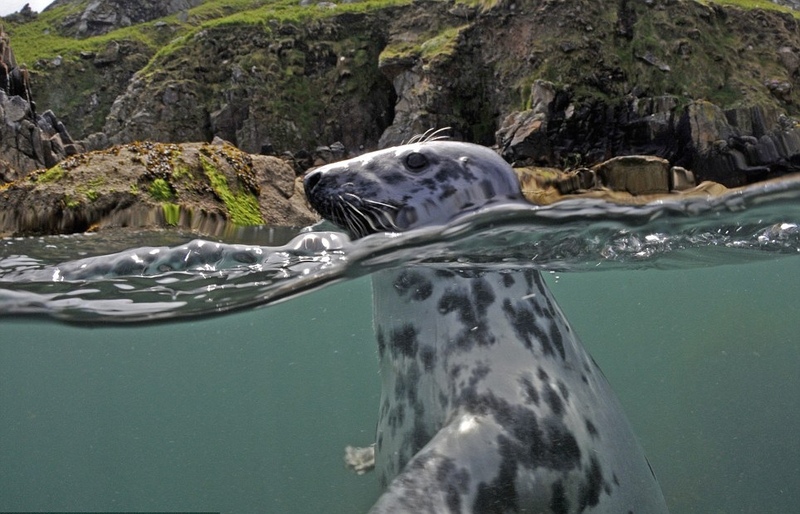 Launch form the Harbour early morning and do 2 dive with the Seals before lunchtime. 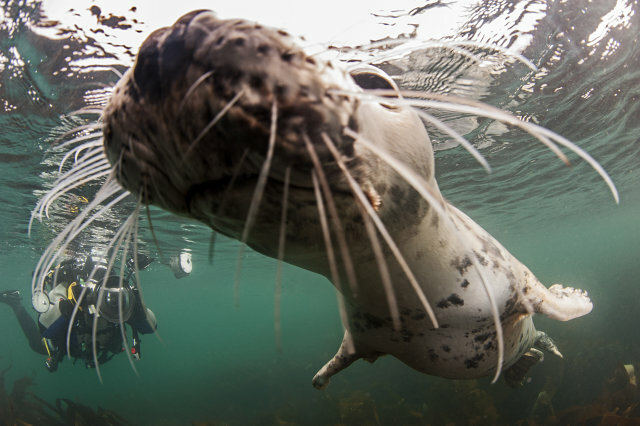 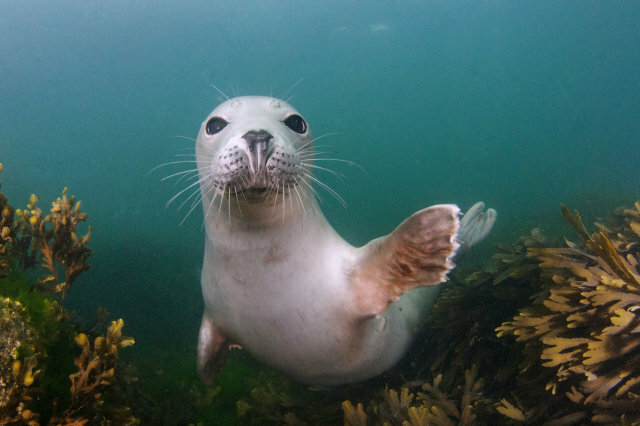 Expect up close and personal encounters with these curious marine mammals. 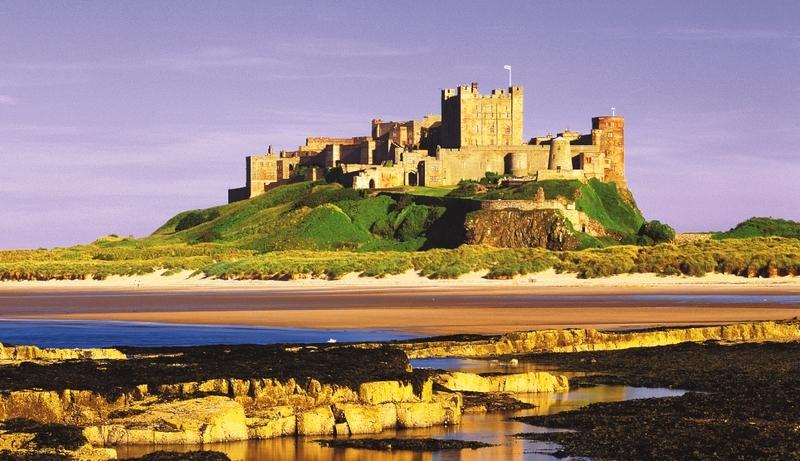 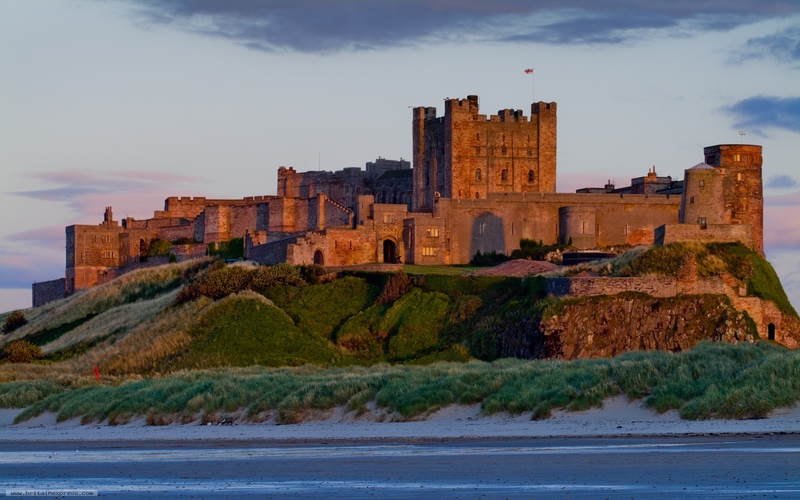 After the dives theres plenty of time to explore the beautiful coastline or the magnificent Bamburgh Castle. 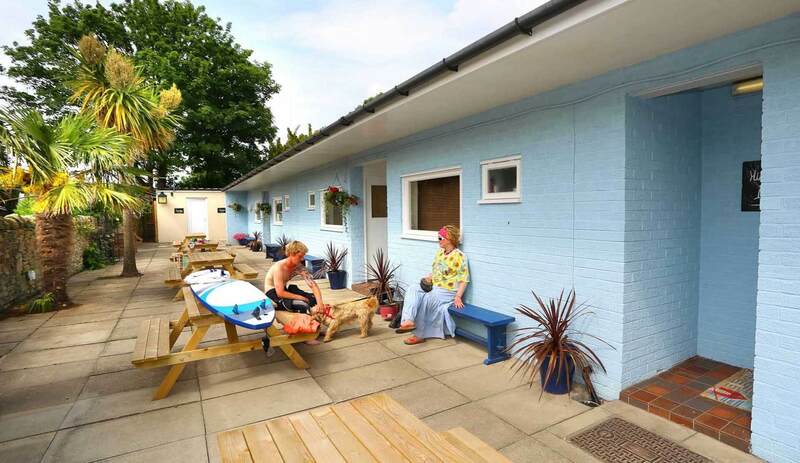 Before heading back for a evening BBQ. 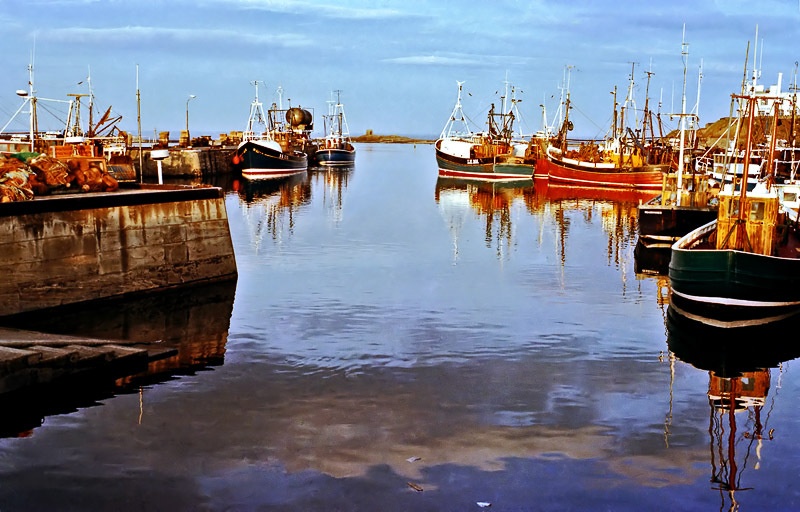 Prices are per person based on 2 people – excludes transport to Seahouses. 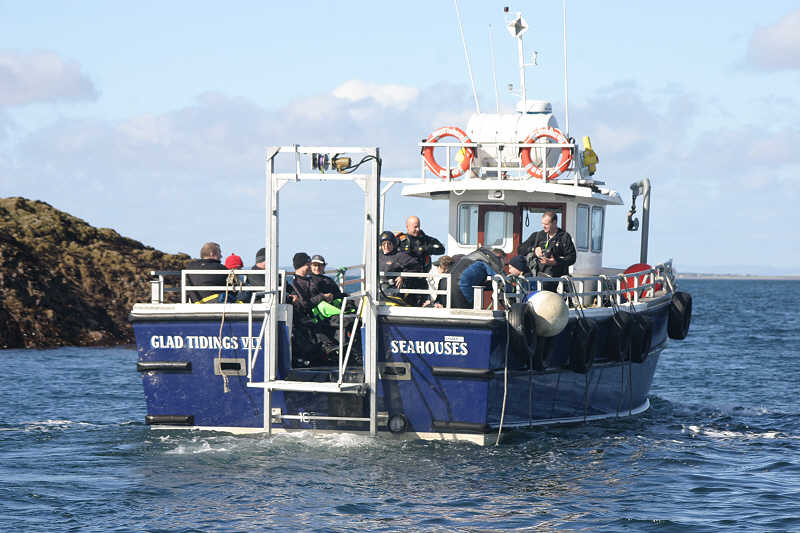 Included: two nights accommodation in a 4 bedroom cottage, 2 dives from the boat. 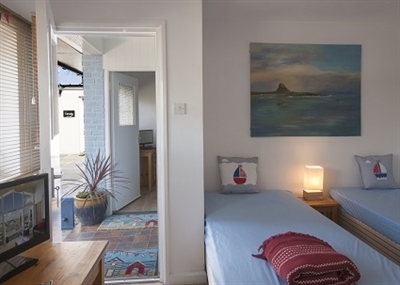 Not included, equipment, drinks, food, and non specified activities. 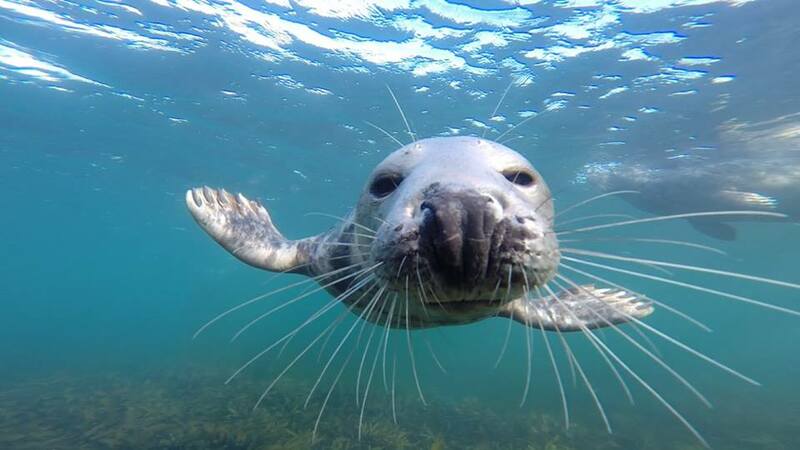 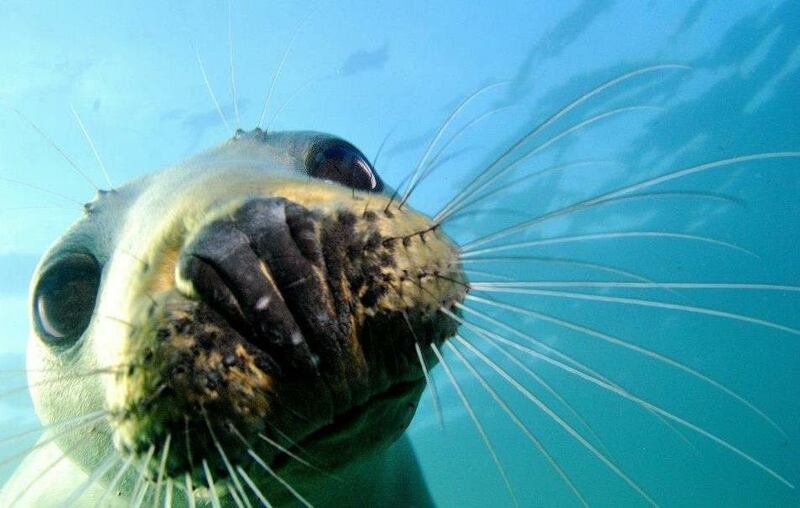 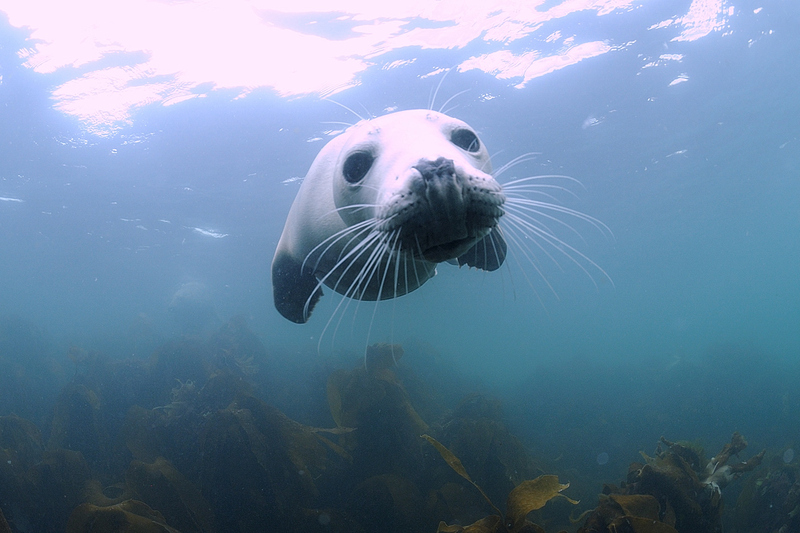 Farnes Islands, Love British Diving.